Have a meeting on the carpet to remind them that they all have a “special smart,” and also share that they all have a unique brain. 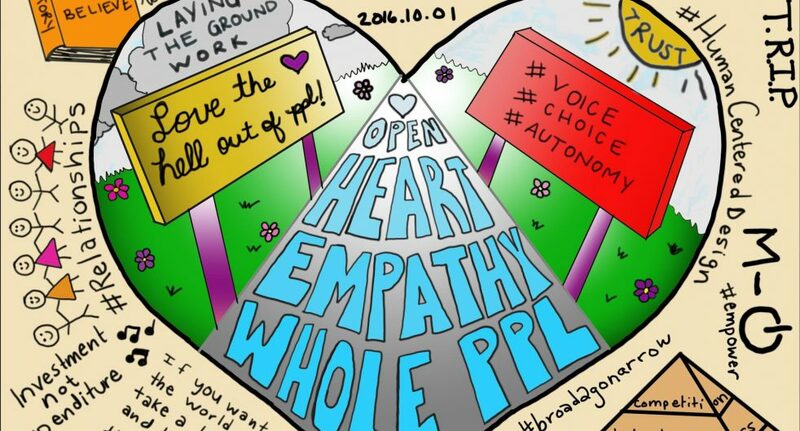 Bring up the idea of a community brain. Have the kids come up one by one to add their “special smart” to the community brain. Have students place their “smarts” flag in the community brain. Discuss what the community brain represents. Because Lesson 2 occurred over a stretch of time, I felt it was important to do a quick review of the different “smarts.” To do this, we went through the different “smarts” and what they mean, as well as who in the class has strength in each intelligence. 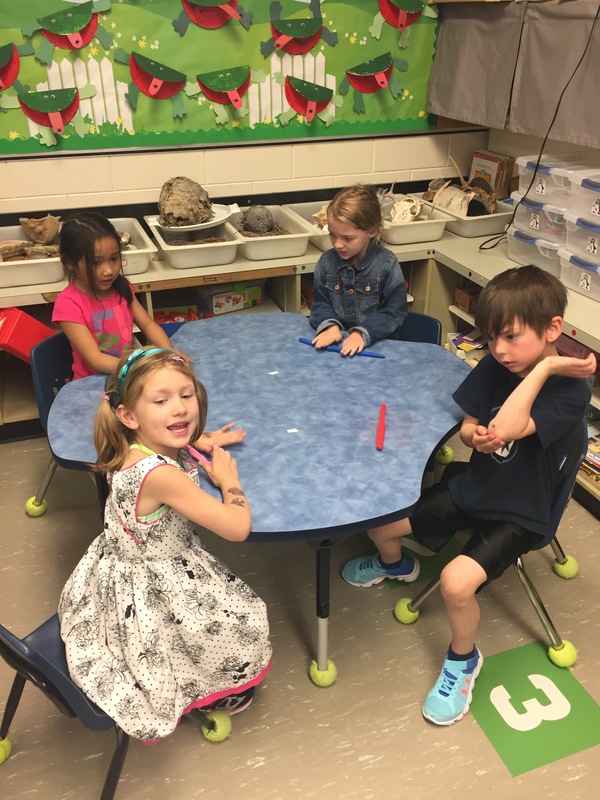 We made this a kinesthetic activity by having the students get up and move around to different groups based on their strongest intelligence. Following this activity, we brought up the fact that we all have different “smarts” and unique brains. We then suggested the idea of combining our “smarts” to be even smarter as a team. The students seemed pleased with this idea, so we got to work! Each student was given a chunk of plasticine to roll out into the shape of a snake. This probably took about ten minutes. 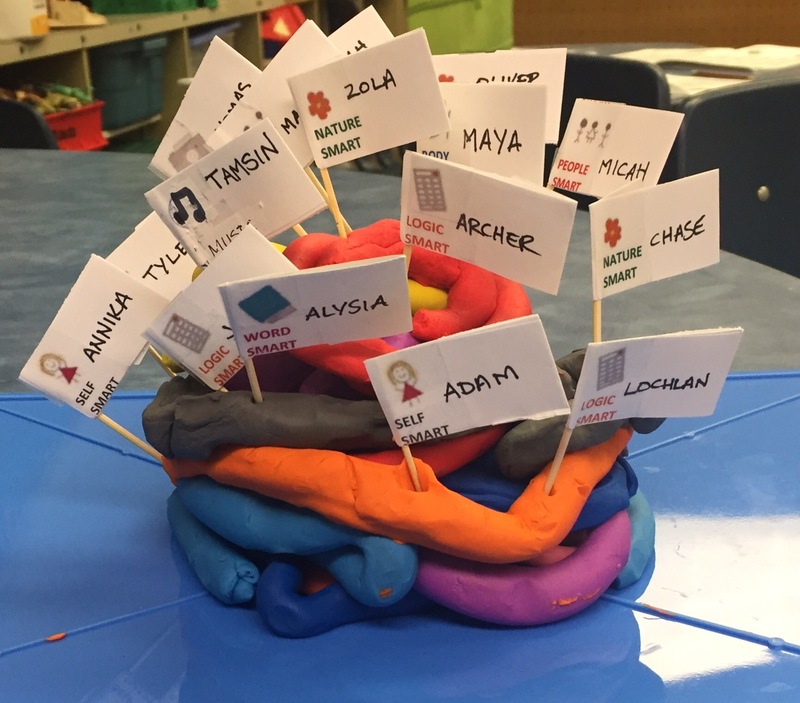 Once all of the students had finished making their brain part, we explained that each of their parts represented their “special smart.” We then had them come up one at a time to add their “special smart” to the community brain. Following this, we had them place a flag with their name and “special smart” on it in the brain. We discussed that by doing this, they were committing to sharing their “smart” and helping their classmates. Overall, the lesson went great! The hands-on experience of building the brain definitely added a level of excitement to the lesson. The students really seemed to understand the purpose and idea behind creating the community brain and they continue to impress me with just how much they are taking away from these lessons!